So with that spirit, today I’m going to be writing on a brand named Nuleaf Naturals. 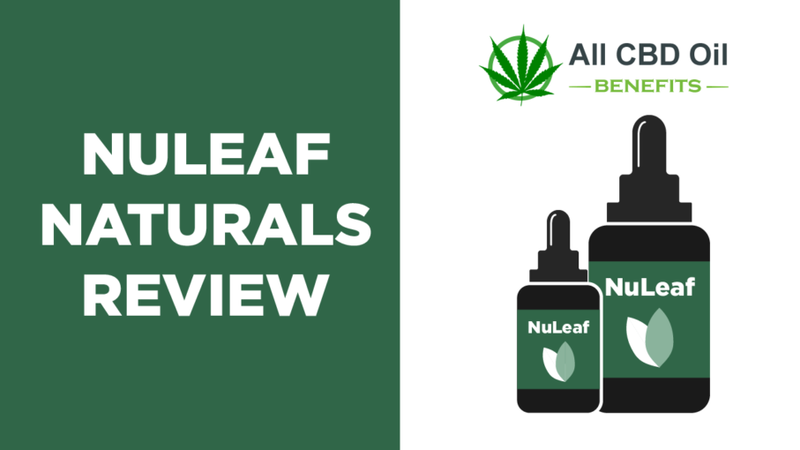 So grab a cup of coffee and settle down to read this Nuleaf Naturals Review. As always, I’m going to remind you to do your own due diligence before buying any CBD product online. This is not because my reviews are untrustworthy, but because the effects of CBD oil often vary largely from person to person. So, staying on the safe side is always preferable. Before we move on to reviewing the products one by one, let me give you a brief intro of how this company came to be. Note: all the information I’m about to state here is available on the company’s website itself, and I have not personally cross-checked with any third party. So take everything with a grain of salt if you will. 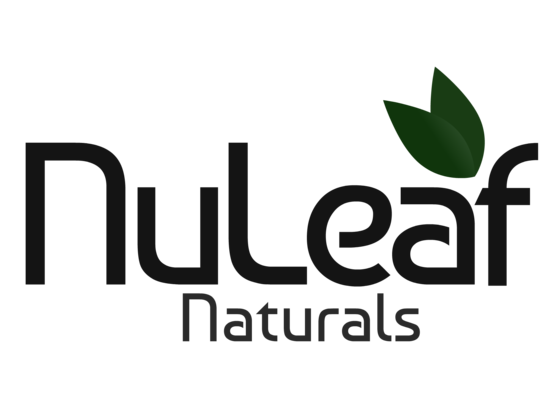 In 2014, a group of “health-conscious medicine plant aficionados” founded Nuleaf Naturals. They are committed to selling only the highest grade CBD products and claim that all of their offerings have been lab-tested to provide optimum potency and purity. The company also claims itself to be one of America’s pioneers in the hemp industry. The company makes big claims as is apparent. But does their products live up to the hype? You’ll find out in the next section. 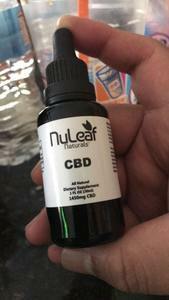 I had been looking around for CBD oil companies to review when I came across Nuleaf Naturals. Now, the reason I picked this one over others is that the company looked trustworthy. Meaning, the initial signs all bypassed my “critic-radar” successfully (if you know what I mean). After all, it is not easy to please Aaron, the CBD connoisseur, or so I think. I was sold when I read that the company uses a combination of subcritical and supercritical CO2 extraction methods. Not only does this technique imply no harsh solvents were used in the extraction process, but also ensures the end product comes out clean and safe for consumption. The company also mentions that they first use fractional extraction to remove the temperature sensitive, volatile oils. Then they use a higher temperature to extract the material and higher pressure to eliminate the remaining oils. Nuleaf says that this method leads to the creation of more potent blends that preserve a complete range of phytochemicals, cannabinoids, and terpenes. Now, to answer the burning question “does this brand live up to the hype?” I’d say yes for the most parts. For the first time ever, I went off my ongoing CBD medication just to try out this product. Initially, I was not impressed because the effects of the substance just didn’t seem to kick in. However, my mind completely changed a week into the regular dosages. Prior one week of regular intake, I found that the substance had excellent effects on my anxiety patterns. Managing stress had also become easier, making life more joyful. I hope this doesn’t feel like an exaggeration, but even my colleagues commented on my change of attitude and uplifting mood. Lastly, I’d like to talk about the smell and taste. As expected, the CBD smells pungent with leafy undertones. This is a good thing because 100% organic hemp oil is supposed to smell pungent as it indicates that no preservatives and flavoring were added. Oh! And this stuff kind of tastes woody and bitter. Not sure if I can explain it in words. Let me just say that I don’t experiment with CBD oil on my pet dog often. In fact, I don’t change up his usual routine unless I’m entirely convinced that the new substance will do him good. 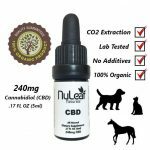 Nuleaf Naturals CBD oil for Pets gave me that favorable impression, and enough confidence to use on Rufus. So, what were the results? Before we go into that, take a look at some of the features. Note: You can follow the dosage guidelines mentioned below as they have been taken directly from the company’s website. Pro tip: If your dog doesn’t want to take the drops directly, you can always mix it in his favorite treats and food. That’s what I do! I think this stuff is pretty amazing! No don’t get me wrong; the CBD oil didn’t bring any overnight changes that made me go WOW! However, it did not take very long for me to see its positive effects on Rufus. He not only showed positive signs of energy but quite literally begged me to play Fetch with him (I understand Doggy language if you were wondering). My advice for you would be to stick to the dosage and see how long it takes for the results to show. I’m sure that you won’t be disappointed. Click on this link to their website nuleafnaturals.com and browse the ‘Shop’ section to see all the available items they have on sale. Look, I even got you a discount! So be sure to apply the code when you purchase. Buy me a beer later to say thanks. Click on the Coupon Code to copy and visit the Nuleaf Natural’s Website. Nuleaf Naturals CBD Oil worked surprisingly well for me and my pet pal. However, I cannot give you a 100% guarantee that it will be the right fit for you as well. Honestly speaking, I would advise you to try out the smallest package first before coming to a conclusion. I wouldn’t hesitate to give this brand a thumbs up.